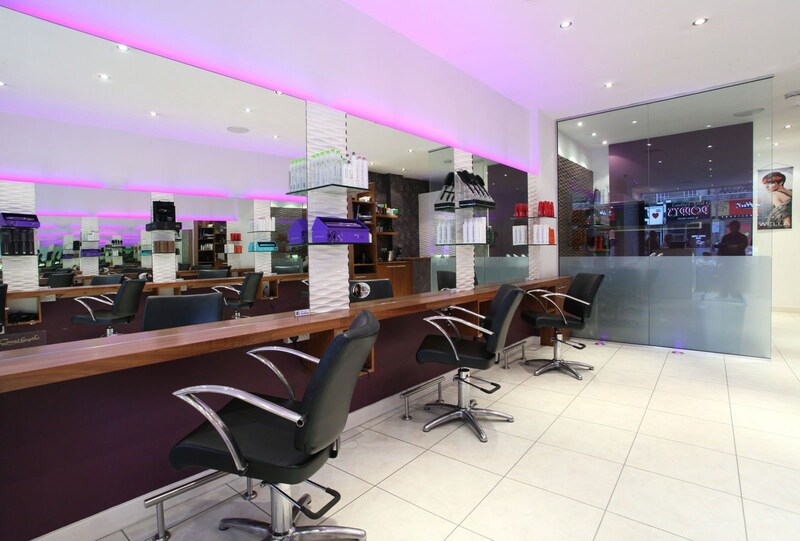 Danielle Carr Hairdressing Danielle Carr Hairdressing, our aim is to ensure that your salon experience will be as relaxing and professional as possible. Our team of fantastic stylists will spend time getting to know you during your consultation and your time in the salons to ensure that you receive a personalised look that will compliment your skin tone, face shape and individual style. We allow you the opportunity to experience dynamic, creative and innovative style first hand. We specialise in colour and have been awarded the Wella Master Colour Award. The salons have a wealth of knowledge and experience to offer you to achieve the latest colouring and cutting techniques. Visited Danielle Carr for the first time yesterday and would definitely recommend. Was feeling a bit nervous as I was getting a quite drastic style change, but stylist Ashley was very kind and reassuring. She took the time to talk through what I wanted, let me know what would suit me without being pushy, and gave me the opportunity to carefully consider before chopping most of my hair off! The cut was fantastic, the staff were friendly, even the coffee was good. The salon is a bit pricey for me, but they made sure to tell me about the extremely good student discounts, so I really can't fault it. Highly recommended – both salon and stylist.